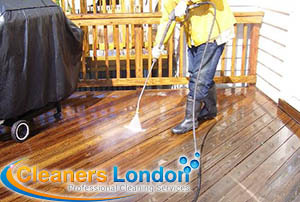 We provide expert jet washing services at competitive pricing to customers residing in London and the vicinity. You can expect from us nothing but value for your money. We employ the latest jet washing machines and will send your way a team of professional technicians. Great service on a great price! Very happy with the job your cleaners done, my patio and driveway were perfectly cleaned. They will do their utmost to clean your driveway or patio from grime, moss, algae and the likes. The company also provides free estimates to all customers, so call us right away to request yours! The professional machinery and equipment we have implemented in our work, enable us to undertake the cleaning of an extensive range of exterior surfaces like slate, tarmac, and concrete. 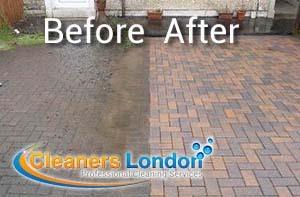 Our experienced technicians can tackle even the dirties driveways, pathways, patios, roofs and decks. Thank you for submitting your requestA representative will be in touch with you within 10 minutes!